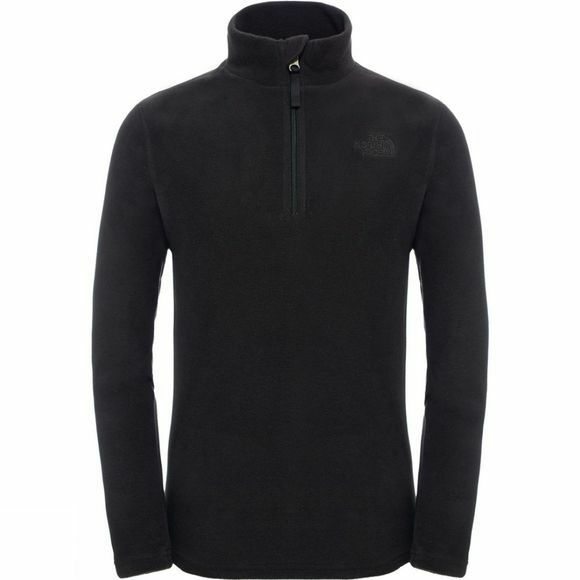 The North Face Youths Glacier Quarter Zip packs in lots of warmth into an easy to wear pullover top – The Polartec Classic Micro polyester fleece offers a balance between low weight and insulation. Polartec is a warm, highly breathable material that dries quickly. 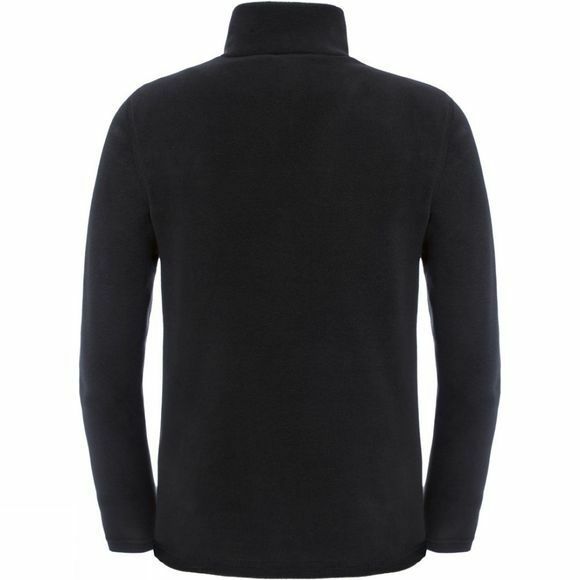 It is highly durable and machine washable, making the Glacier Quarter Zip an ideal lightweight fleece pullover for those messy kids who venture outdoors, whatever the season.